Iranian President Hassan Rouhani and Russian President Vladimir Putin are meeting today on the sidelines of Shanghai Cooperation Organization summit in Bishkek. Iran’s nuclear program, the dispute over non-delivery of S-300 air defense systems, and the Syrian conflict were expected to top the agenda. On the nuclear program, it’s believed that Russia would push for limits on uranium enrichment activities inside the country and an enhanced transparency of the Iranian program. 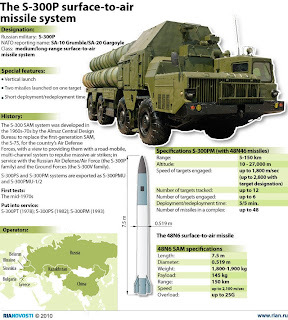 On S-300, RIA Novosti reported on Thursday that Putin was hoping to settle Iran’s litigation against Moscow over Russia’s decision not to honor its contract to deliver its S-300 surface-to-air missile systems to Iran. On Syria, the implementation of chemical weapons disarmament and the international supervision of the process are expected to be discussed.